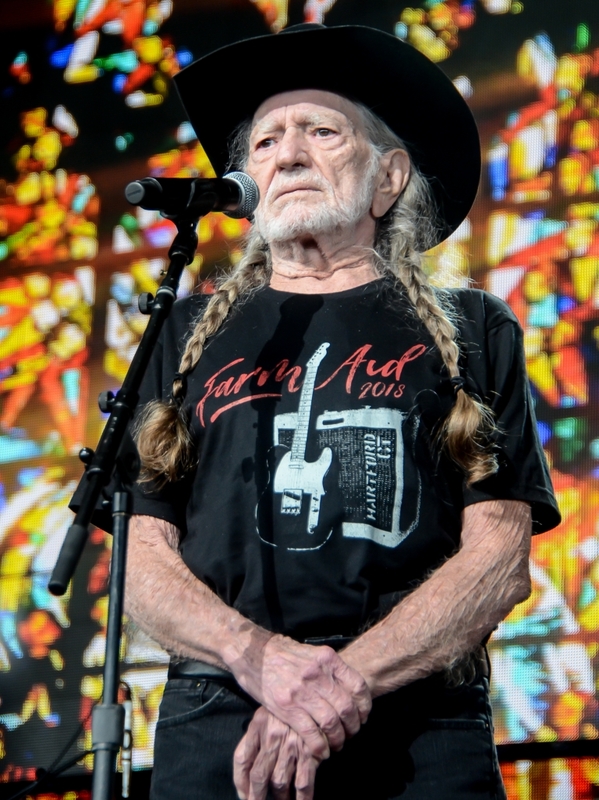 Currently viewing the tag: "Willie Nelson"
HARTFORD, CT — Willie Nelson, Neil Young, Dave Matthew, and John Mellencamp and other acts performed at the day-long, sold-out annual Farm Aid 2018 concert that took place on Sept. 22 at the Xfinity Theatre in Hartford, Connecticut. 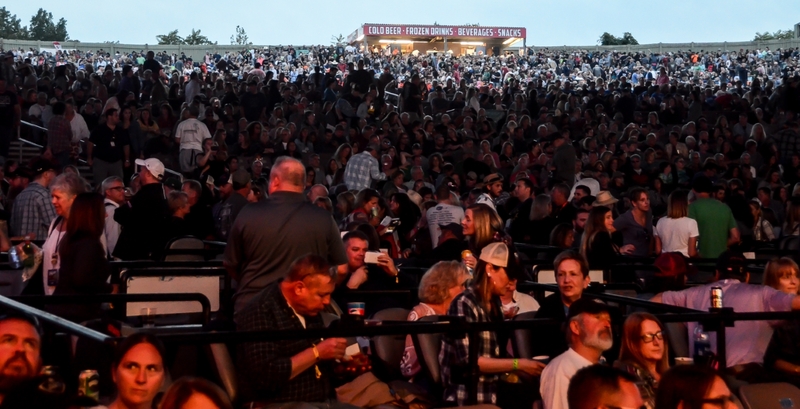 The amphitheater holds 30,000 people and tickets for the benefit concert sold out shortly after they went on sale. 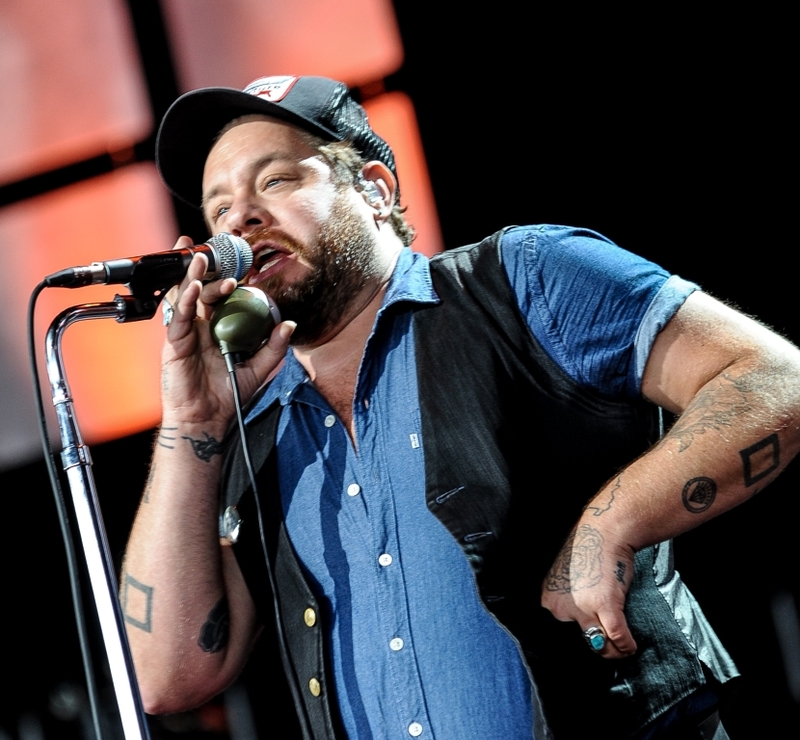 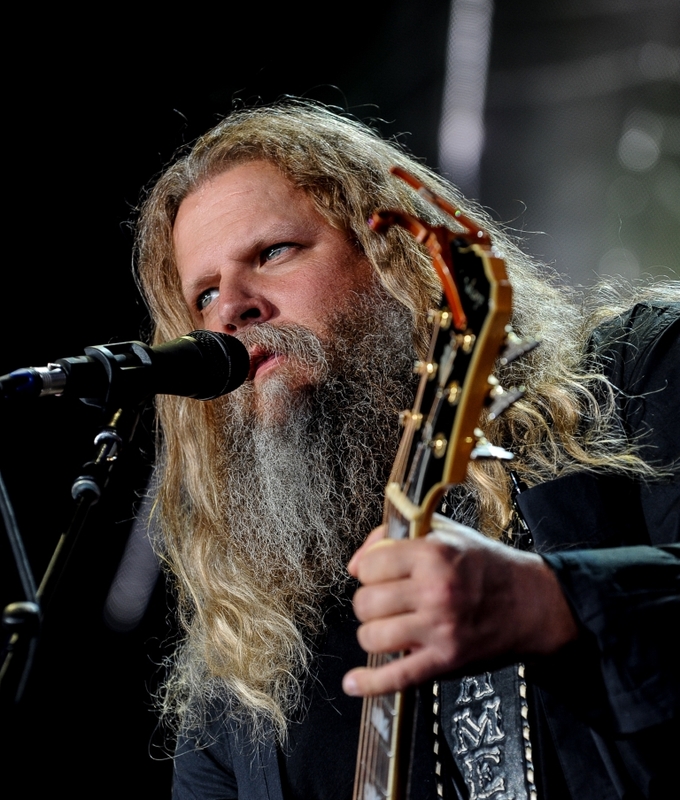 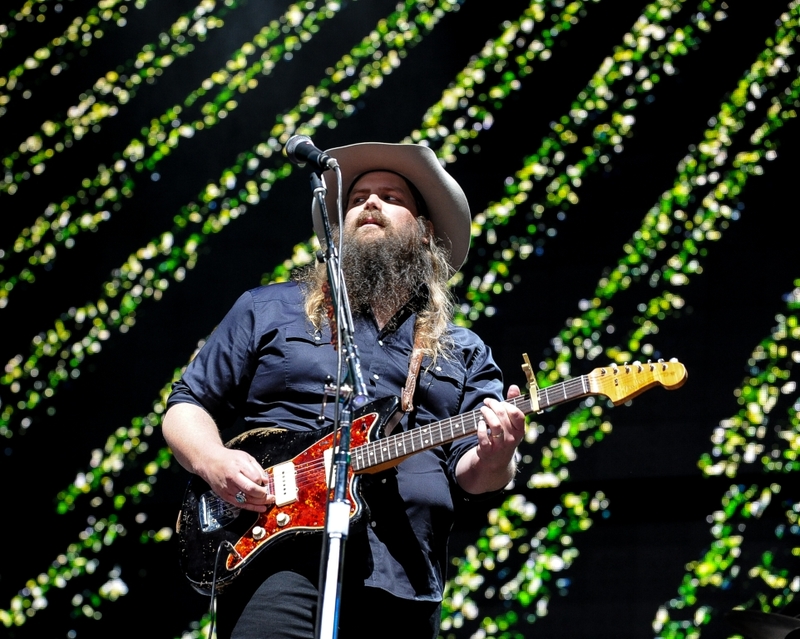 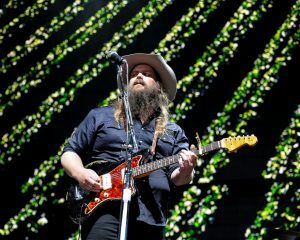 The day’s lineup also included Nathaniel Ratecliff & The Night Sweats, Margo Price, Lukas Nelson and Promise of the Real, Kacey Musgraves, Chris Stapleton, Jamey Johnson, and Ian Mellencamp. 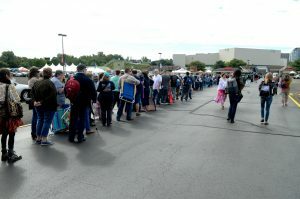 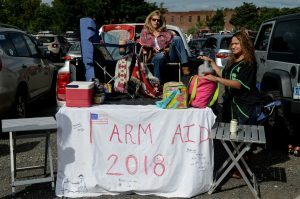 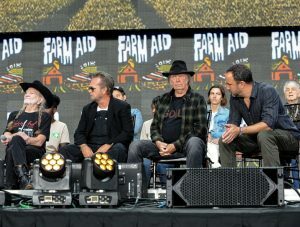 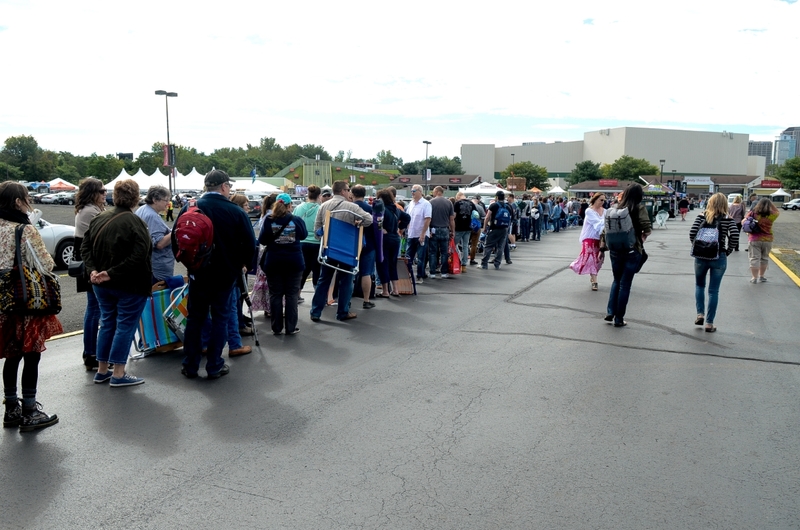 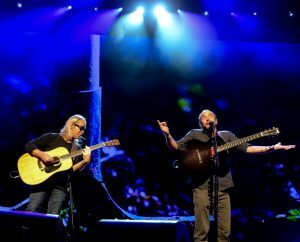 There were also demonstrations and farmers on hand to show concertgoers the importance of supporting Farm Aid. 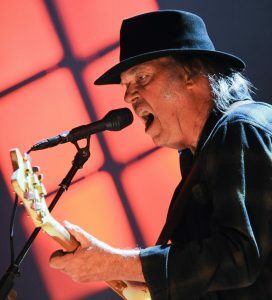 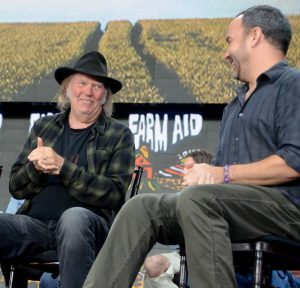 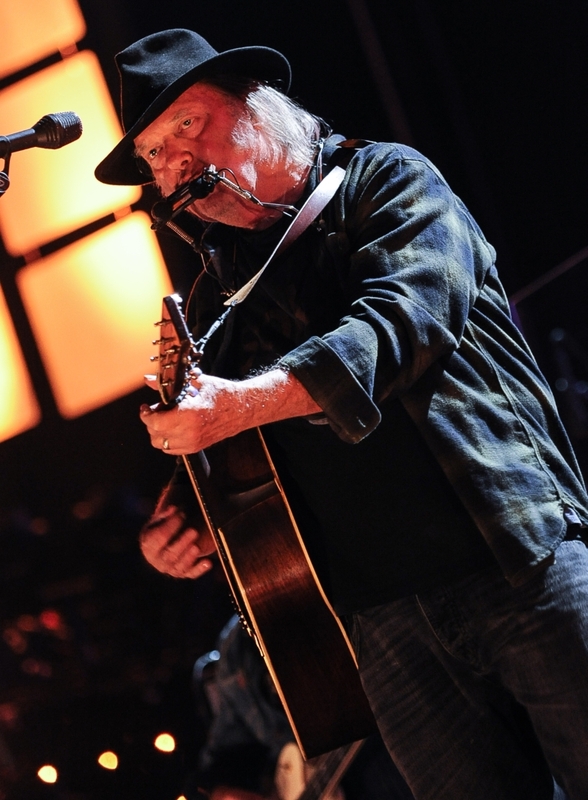 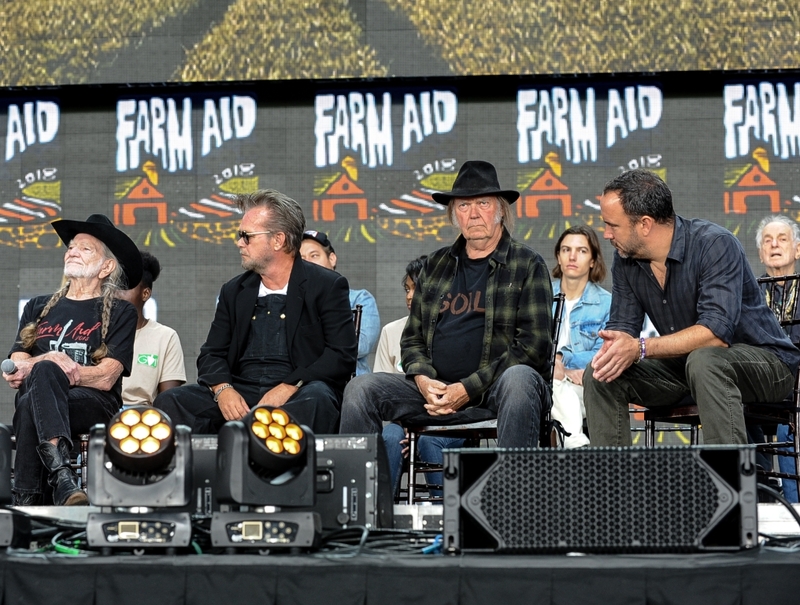 For more on the Somerville, MA, based Farm Aid, read here. 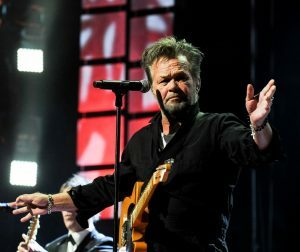 John Mellencamp, at the pre-concert press conference, above right, and performing at the concert. 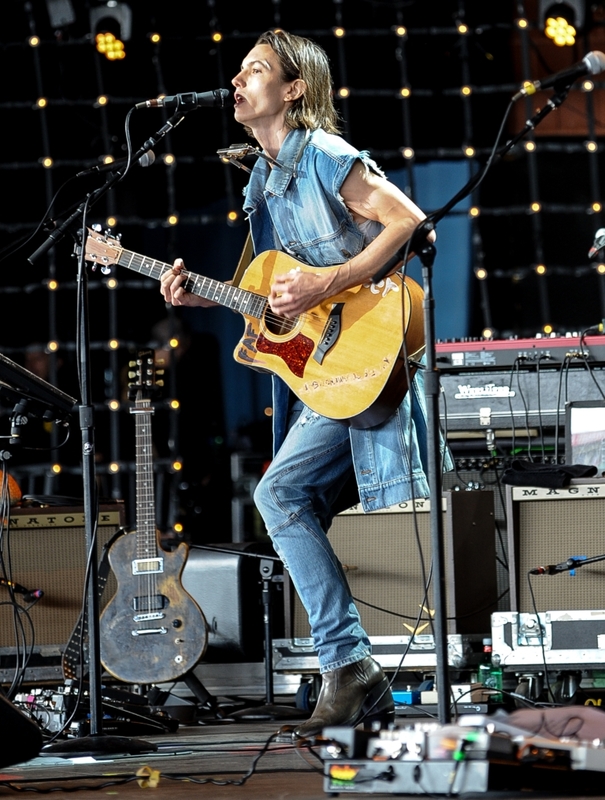 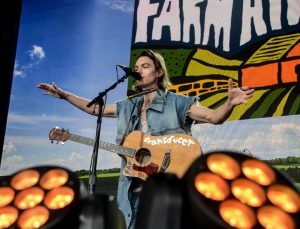 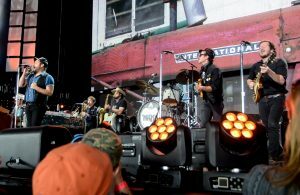 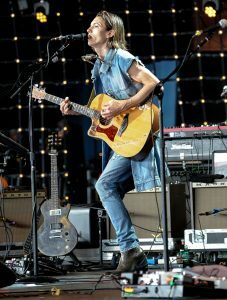 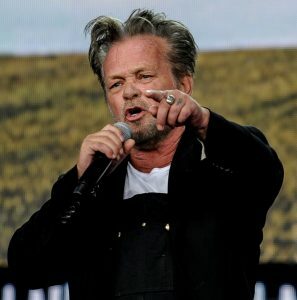 Ian Mellencamp got things started at the Farm Aid 2018 concert. 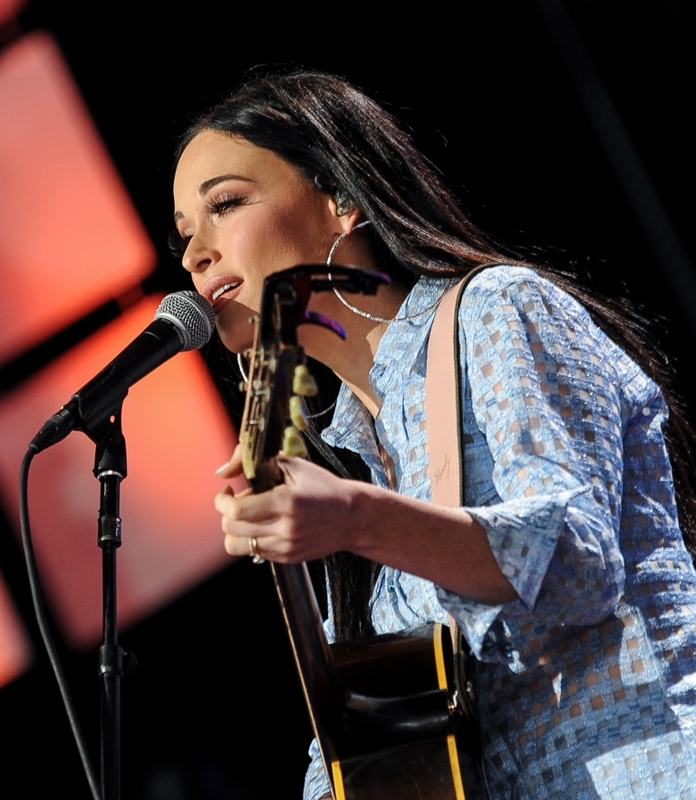 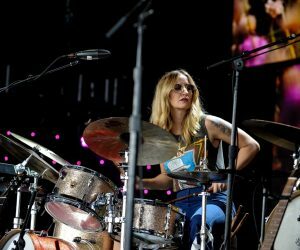 Kacey Musgraves performs at Farm Aid 2018. 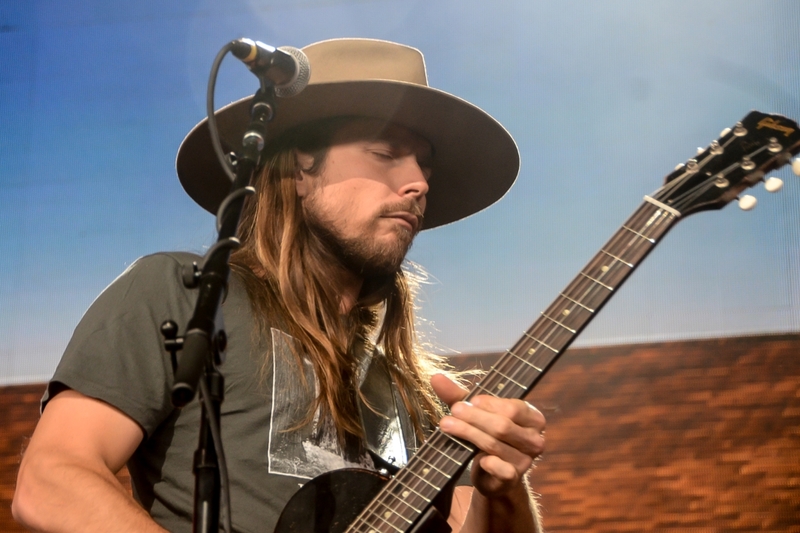 Lukas Nelson and Promise of the Real at Farm Aid 2018. 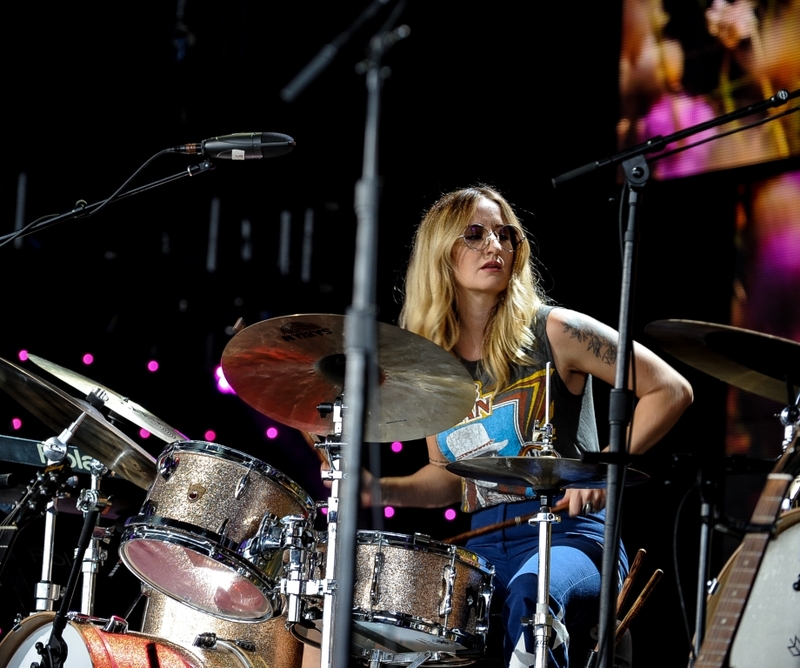 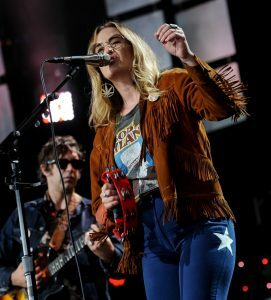 Margo Price at Farm Aid 2018. Nathaniel Ratecliff & The Night Sweats at Farm Aid 2018. 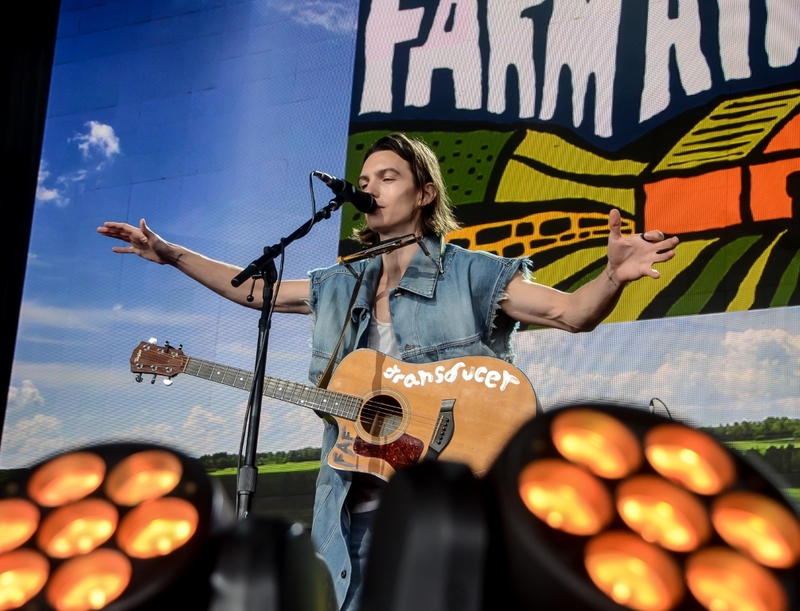 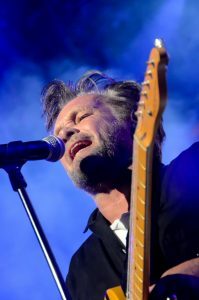 Ian Mellencamp was the day-long concert opener. 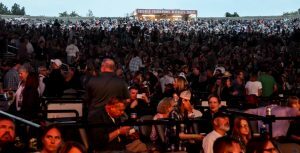 The fans get to the Xfinity Theatre in Hartford hours before the start of Farm Aid 2018.